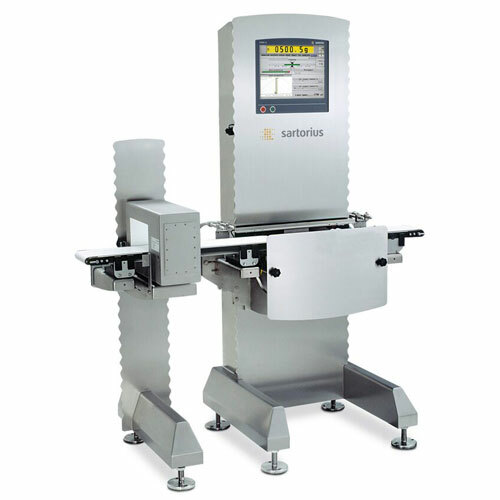 Sartorius CoSynus is a combined metal detector and checkweigher. Combined metal detector and checkweigher. The operator can configure and control two instruments in one interface quickly and easily. The newest model in the SYNUS® checkweigher family. 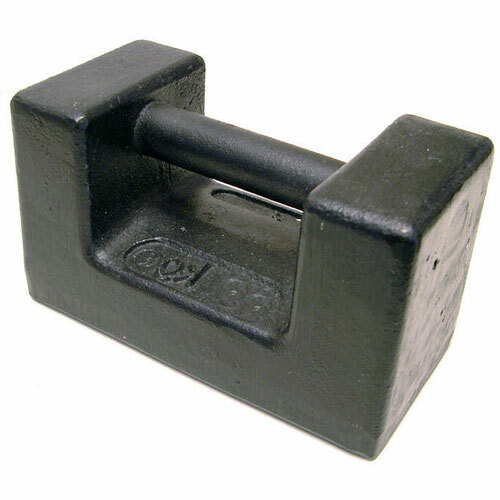 Aperture height of the coil for metal detection: working height 110 max.